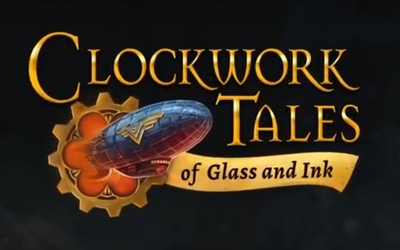 Clockwork Tales: Of Glass and Ink is an adventure game set in a steampunk styled work. It is available for Windows and Macintosh computers as well as iOS, Android, Windows Phone and Amazon Devices. What was the best video console ever released? What is the hardest hike you’ve ever done?